Test it! In this case, create a comment for any node and see if you get the email. If not, check your email address in the new action you created. If that is correct, make sure that you receive emails for other things on the site like creating a new account (otherwise, your system may not be sending emails at all). That's it. 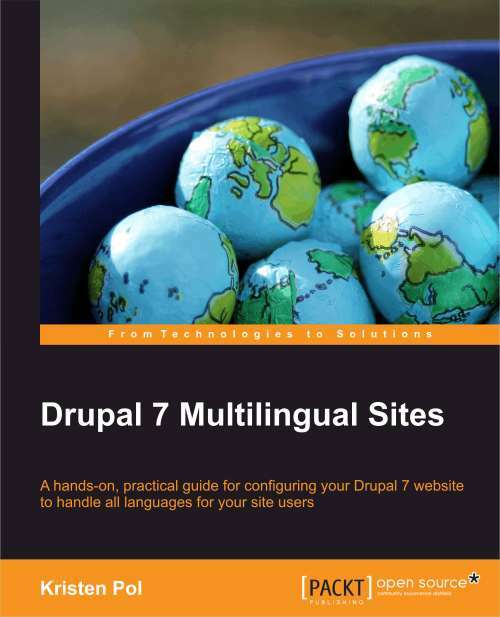 Getting Drupal actions and triggers configured with Drupal 6 is easy and very useful. Have you tried an add-on html module like mimemail or htmlmail? You should try the rules module as it makes it easy to do that kind of logic. Just installed the Video Filter module with my new clean Drupal 6.1 website. Showed up fine in Site Building>module where I enabled it. Also in permissions. But no administrator tasks to set. Isn't showing up under create content or as an option under page or story. Can't find where to add my YouTube URL. Checked help files, but no answer there. You need to include the video filter in your input formats... go to: Site configuration > Input formats and edit any of the input formats you want to include your video filter. For example, click "configure" for the Full HTML format and then check the checkbox for the video filter and save it. Then when you create content with that input format, you can add your [video:url] type notation. I am a Wordpress user but am researching Drupal to see if it is something I want to take the time to learn and implement for some web projects this year. 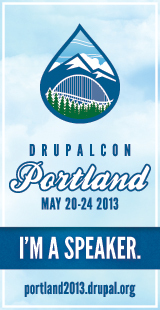 This is one more helpful post about Drupal and how to make it user friendly. hey i just wanted to thank you for all the useful information!!! i really needed it and this is what i needed to read. thanks again and keep on posting. 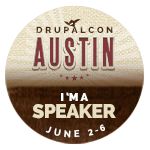 One of the few things I like about Drupal 6. The rest I don't like. 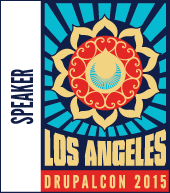 Drupal almost always gives me a headache. I was able to set up the trigger to send emails when a new comment is posted. However, there are two places on our intranet where we use the comment feature: A suggestion box page and a project discussion page. We only want to send an email notification to the relevant group when comments are made on the project discussion page. Is this possible? You should be able to put commas in between each email address in the recipient text field (not obvious but I've done this in the past and it worked). The Drupal system (6.13) won't allow it. Error message: 'Enter a VALID email address'. Not with a comma, comma-space, semi-comma... It really worked for you? No luck for me. I figured out what's up. I used it before for *tokenized* email actions. So, you'll have to enable the "token actions" module that comes with the token module and do the tokenized email action instead of the regular email action. Now I know when to check my site. Thanks so much. I am posting this comment to see if I get an email sent to me. Posting (saving) this comment is the trigger. The email that is sent is the action. is there a way...after someone posts a comment, to check if the comment contains a list of keywords and if so...then send an email? I haven't seen a way to configure that through the UI, so you'd probably have to create a custom action for that. They are easy to do if you know how to program in PHP.